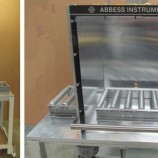 Abbess Instruments engineers and manufactures custom Vacuum Chambers for a broad range of user-defined systems, serving uses from scientific experimentation to industrial production. Abbess’s vertically integrated engineering sales, design and fabrication method positions the company to respond to stock order and custom fabrication requirements promptly and cost-effectively. 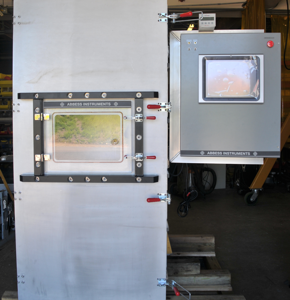 Component and Package leak testing, degassing, vacuum process methods, altitude flight, and deep space simulations; Abbess Vacuum Chambers serve as powerful and well-crafted tools in many sciences and industries. 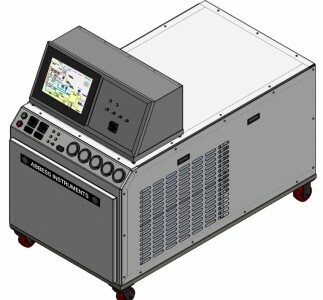 Clear acrylic vacuum chamber system controlled by the side mounted control box allows the chamber contents to always be seen. Abbess Altitude and Atmosphere Chambers are produced with an emphasis on careful coordination of the pumping equipment, the chamber properties and component and controls. 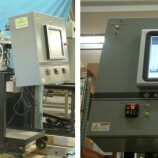 Abbess has a highly evolved set of systems and tools specifically designed for recreating Altitude and Atmosphere conditions, Flight & Altitude Simulation, LEO, and Deep Space Test environments. 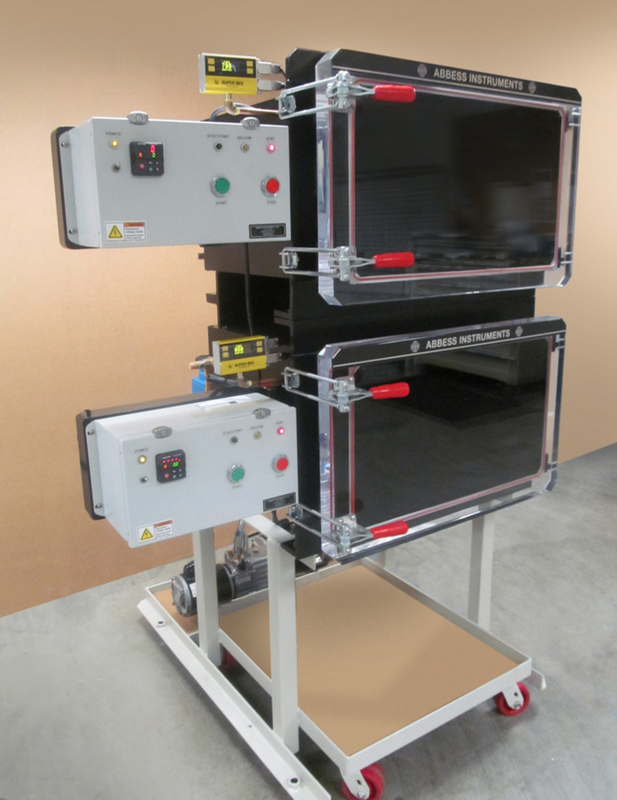 Abbess has evolved a great number of useful chamber systems for process applications that involve degassing and mixing under vacuum and dispensing product. Where called for in a prescribed process, heat and gas purge can also become involved. 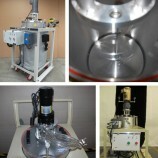 Variable speed mixing is facilitated in scales ranging from bench top laboratory batches to 55 gallon drum containers. Systems can be configured with controls as simple as manual ball valve and pinch valve manipulation, or as complex as customized PC/GUI control of robotic dispensing with extensive data-logging for Quality Control. 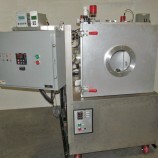 Vacuum Infusion Systems working within the scale of Abbess 18″ and 24″ and 36″ cube chambers combine heating and vacuum degassing of infusing fluid with vacuum preparation of the product to be infused in an automated sequence. 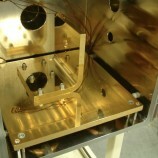 Abbess abilities in the area of custom design and fabrication of Test Chamber environments, as well as the production of robust, agile and capacious Thermal Systems, and our insight into Control and Data Configuration enable us to serve customers with Thermal Shock testing requirements in the Aerospace, Bio- Medical and Energy Innovation industries. We provide test platforms for component testing and basic science experimentation serving industry leaders, government agencies and academic institutions. Abbess draws on more than a quarter century of experience in the design and fabrication of Deep Temperature Cryo Instruments and Systems, bringing a deep knowledge base in material properties and physics in the ultra low temp and cryo temperature context. Abbess designs and produces instruments of precise performance and robust service life.